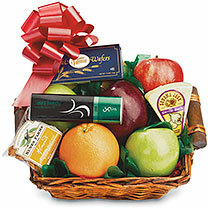 Variety is the hallmark of this basket of delectable goodies! 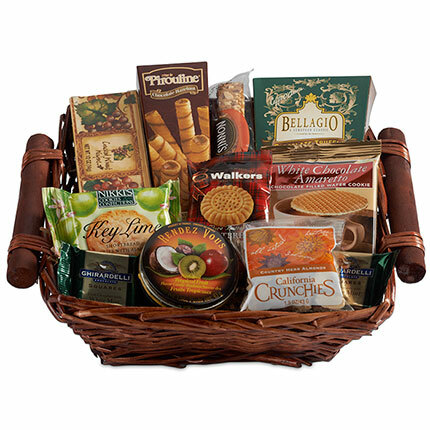 From the fresh, citrus taste of key lime shortbread to the deliciously different flavor of amaretto wafers to the incomparable yumminess of Ghirardelli® chocolate, there's something for everybody to enjoy. The perfect way to say thank you to a client or project team.